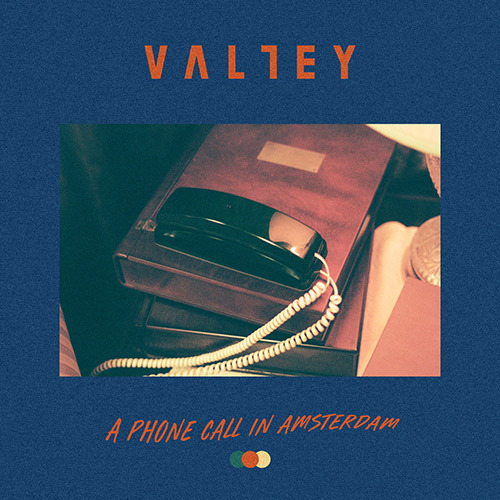 VALLEY wrote and self-produced the acclaimed 2016 EP This Room Is White, amassing over 10 million streams, as well as garnering radio and TV placements for indie pop hit "Swim”. Now VALLEY have returned with two new singles. 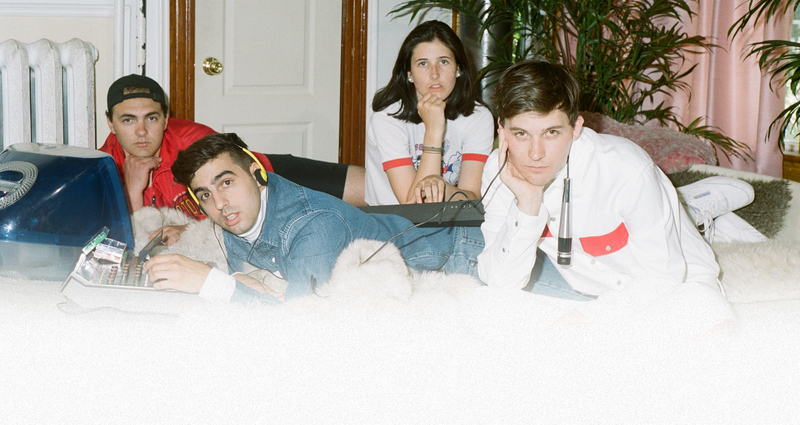 "Closer To The Picture” written and produced by the band in collaboration with Andy Seltzer (Maggie Rogers, Tor Miller, Penguin Prison), deals with the cycle of anxiety and self-reflection inherent in the deafening digital noise of 21st century living. 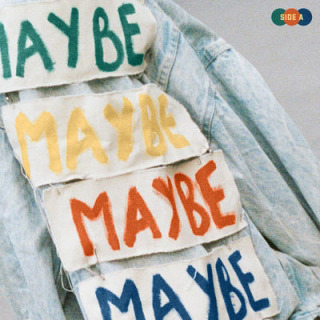 The second single, "Push For Yellow (Shelter)”, rings as a declaration, inviting listeners to embrace feelings of uncertainty, knowing they’re not alone in their search for security. So far, the new music has caught the attention of the indie music world with features on The 405, Idobi Radio, Indie88 and many more.